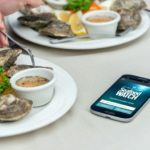 Finding recipes that are both kid-approved and healthy can be challenging, especially when it comes to seafood. 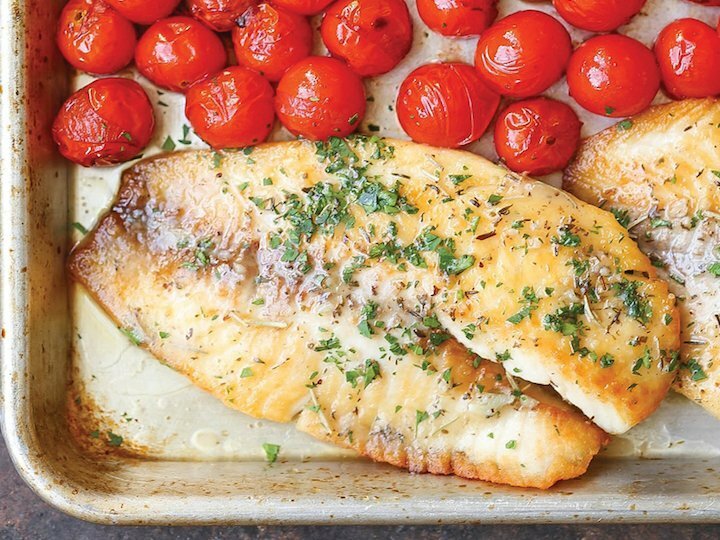 That’s why we rounded up our favorite kid-friendly Tilapia recipes—just in time for back to school! 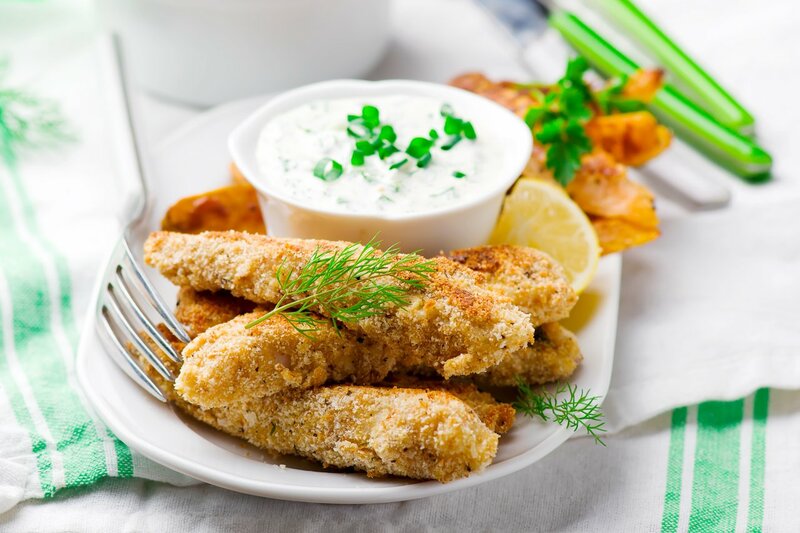 Tilapia is full of nutrients and vitamins that are vital for kids, including vitamin D, omega-3 fatty acids, vitamin B12 and protein, making it a great meal option for growing minds and bodies. 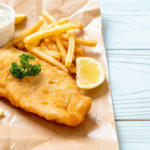 This Baked Fish and Chips recipe from Regal Springs is a healthier take on a favorite dish. 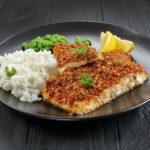 The Tilapia is baked instead of fried, which cuts down on the calories and fat content, and the fillets are coated in a crunchy breadcrumb mixture that kids love. 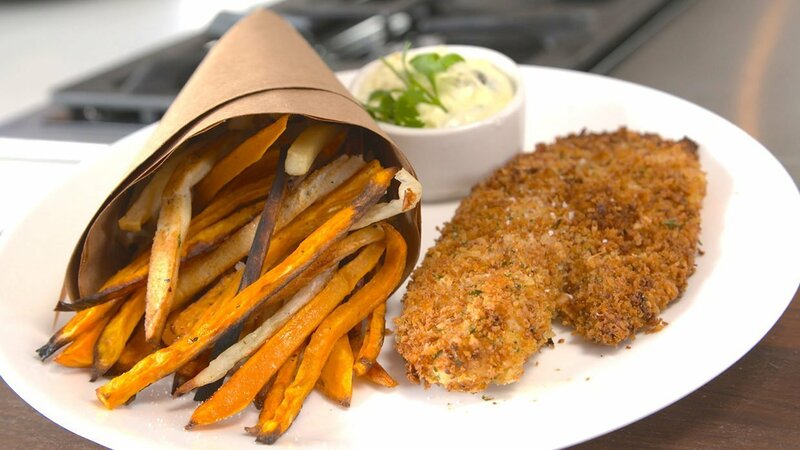 This recipe also suggests using sweet potatoes for the fries instead of white potatoes, as sweet potatoes are healthier and contain more vitamins. 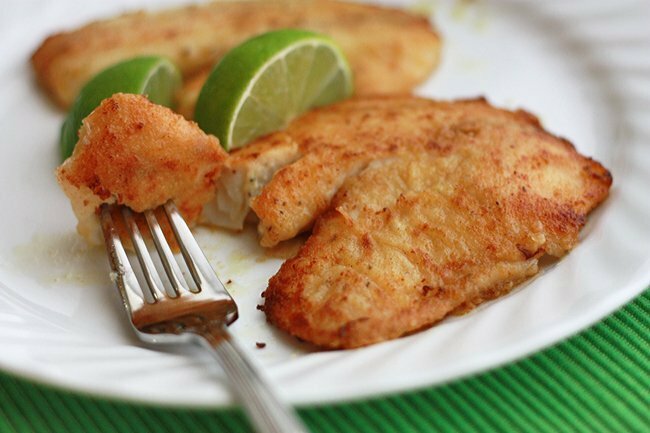 Kids will love the touch of sweetness in this Honey Lime Tilapia recipe from One Lovely Life, and parents will love how this dish only takes 10 minutes to prepare once they marinate the fish. 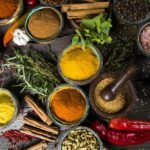 All you need to do is dip the marinated fish in some spices and flour, pan-fry and serve with a side of baked or fresh veggies. 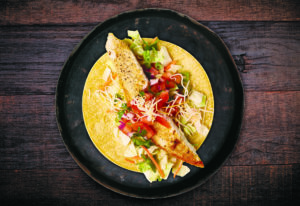 If your kids aren’t partial to eating fish, this Fiesta Tilapia Nachos recipe from Regal Springs is a great way to “hide” the fish with other tasty foods like tortilla chips, cheese and corn. Although the recipe suggests adding jalapeños to the nachos, you may want to leave them out if your child’s palate is spice-sensitive. 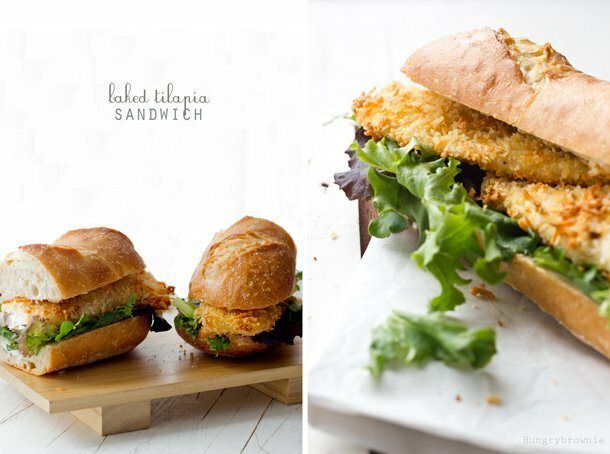 If your child is a sandwich lover, this Baked Tilapia Sandwich recipe from Hungry Brownie is a must-try. 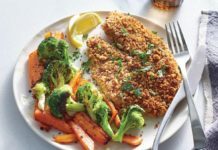 It features oven-baked Tilapia that has been crusted in panko breadcrumbs and parmesan cheese, along with a lemon mayonnaise and mixed greens. We recommend adding a few slices of tomato and cucumber to the sandwich to make it even more nutritious. 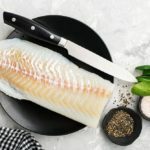 This Sheet Pan Garlic Butter Tilapia recipe from Damn Delicious takes only 30 minutes from start to finish. 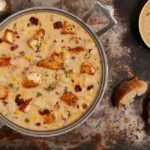 It also cuts back on dirty dishes by cooking the veggies in the same pan as the Tilapia. 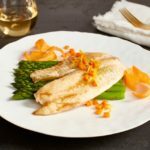 It features tender Tilapia fillets in a savory garlic butter sauce, along with crisp asparagus and juicy tomatoes. 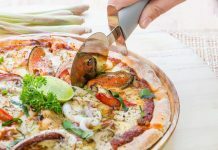 If your kids aren’t fans of asparagus, you can easily substitute it with another vegetable like carrot sticks, broccoli or zucchini. 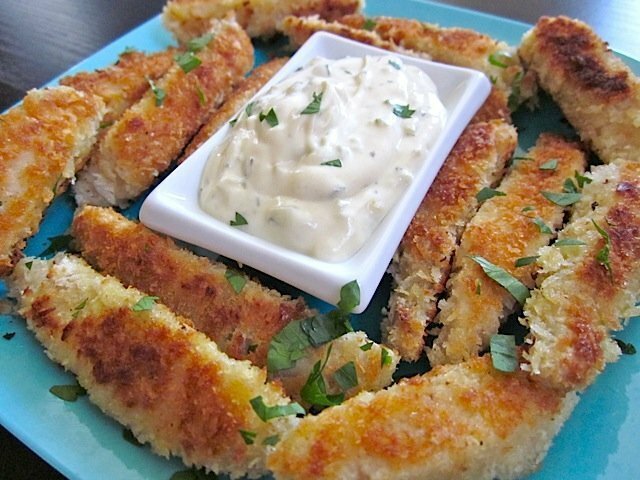 These homemade Tilapia Fish Sticks from Budget Bytes are much tastier and healthier than the ones you can buy in the frozen food section, and kids will love dipping the Tilapia into their favorite sauces (like this Tarter-Like Sauce also from Budget Bytes). For a side, we recommend chopping up some fresh veggies—so kids can dip the vegetables in the sauce as well! 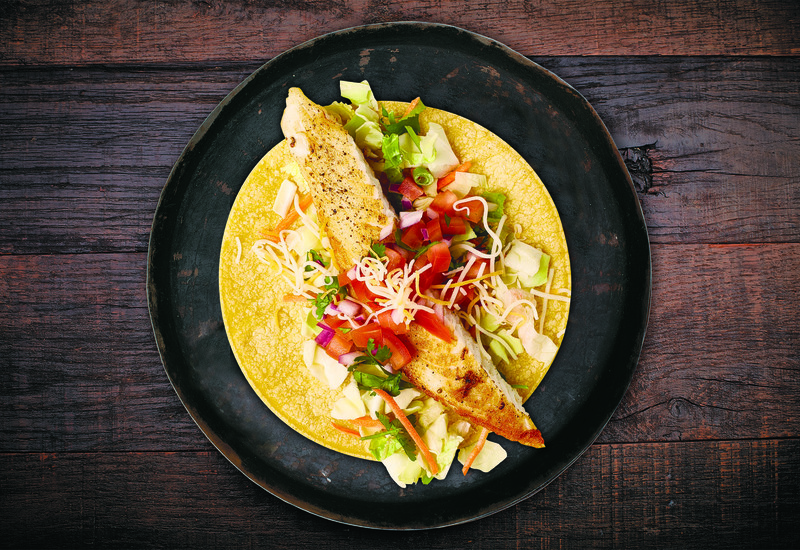 These kid-friendly Tilapia recipes are sure to be a hit with even the pickiest of eaters. 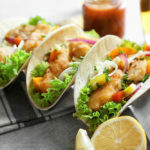 For more healthy recipe inspiration, check out these 5 clean eating dinner ideas, or impress your kiddos with our favorite fish tacos. 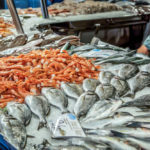 Previous articleHow Nutritious is Farmed Fish? 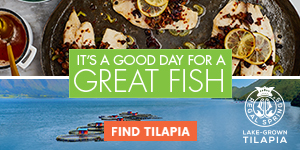 Next articleThink You Know Where Your Tilapia Comes From?